식약처 규정에 의거하여, 영문 라벨의 내용 중, 효능 효과에 대한 부분을 최대한 배제하고, 기본정보만을 제공합니다. 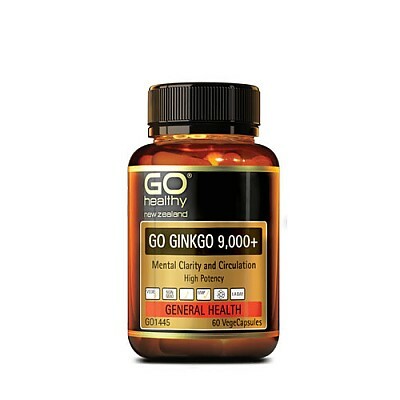 GO GINKGO 9,000+ is designed to support optimum brain function including mental clarity and focus. 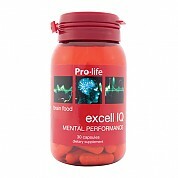 The ingredients also support the body’s natural ability to adapt to stress. 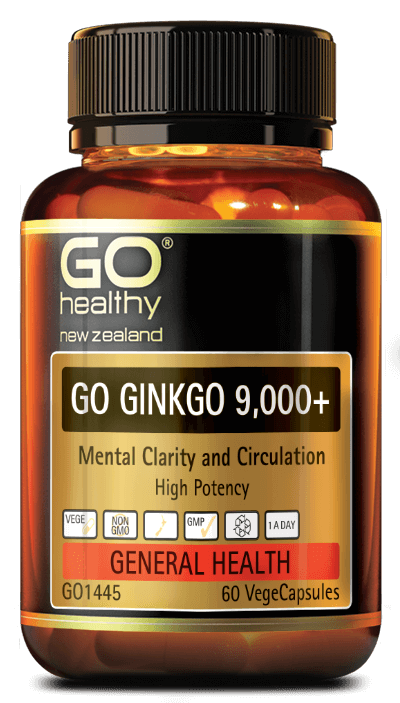 GO Ginkgo 9,000+ supports peripheral circulation making it ideal for people who are susceptible to cold hands and feet. In addition Hawthorn has been included for heart health. 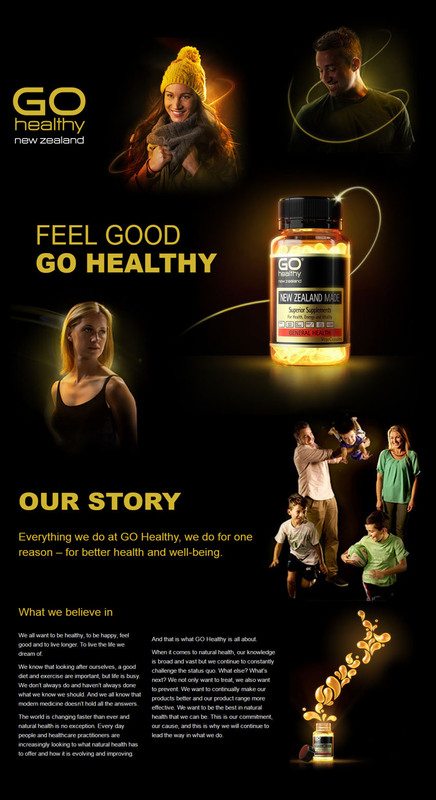 Made by GO Healthy in New Zealand from select imported ingredients. Adults: Take 1 VegeCap daily. 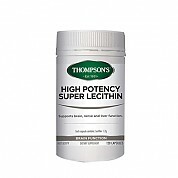 Can be taken anytime, with food or on an empty stomach. Or as directed by your Healthcare Professional. 식물성 캡슐: 유전자 조작되지 않은 베지섬유소로 만들었으며 젤라틴같은 동물 성분이 100% 사용되지 않았습니다. 식물성 베지캡슐은 섭취후에 쉽게 소화 되어 제품성분이 최적으로 흡수되도록 도와줍나다. 채식주의자를 포함한 모든 연령의 분들에게 적합한 제품입니다.